Also known as chill pack or cool pack, it is a polybag with refrigerant gel / liquid. 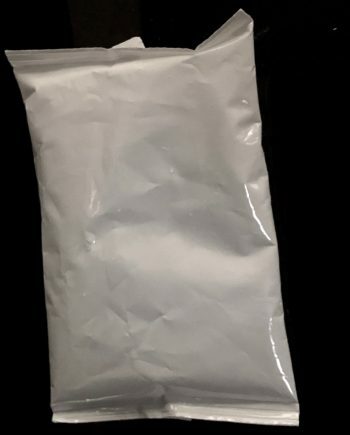 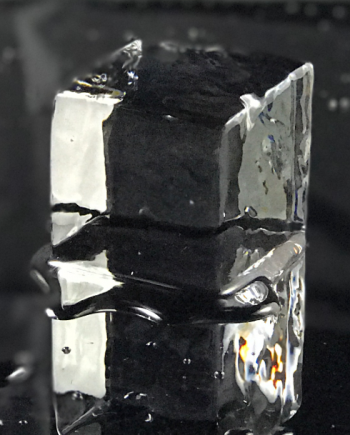 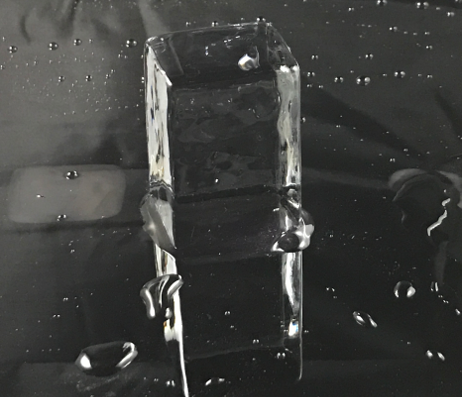 Ice Peak contains a high quality polymer gel that is non-toxic, food safe, and can absorb a considerable amount of heat, since its specific heat capacity is high. 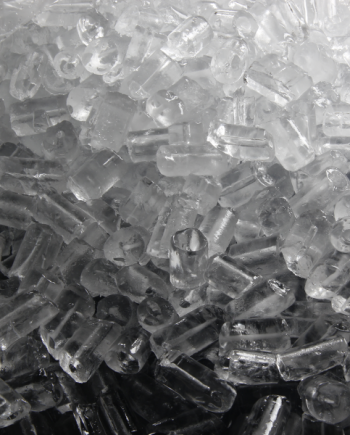 Ice Peak is ideal for use in food and chemical industries as it can lower the ambience temperature during transport. 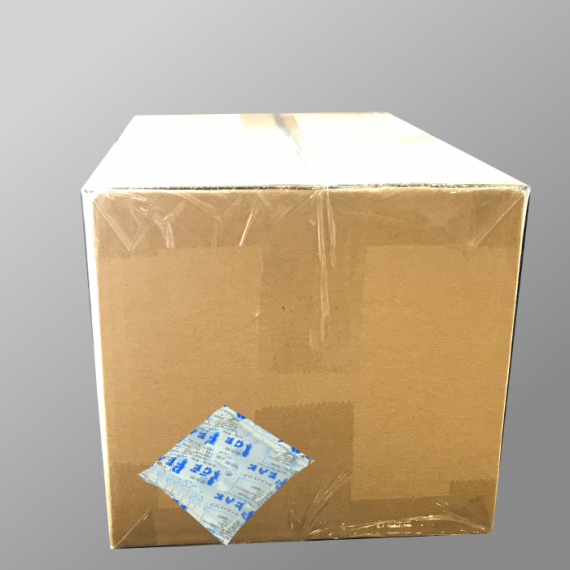 Benefits: Non-Toxic Material Leak-Proof Polybag Manufactured in Singapore under ISO 9001 and 14001.